Oslob is most famous for its butanding (whale sharks) but this town is more than that. 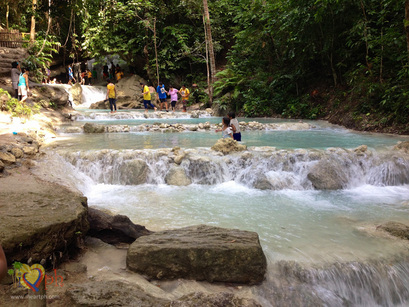 Southern Cebu has the best waterfalls in the country and Oslob has at least two of this majestic body of water. 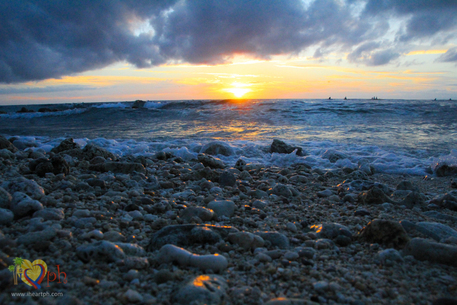 As early as sunrise, whale watching in Oslob already commences. It starts off with a briefing about the whales and several rules/regulations when you are swimming with the gentle giants. Whale watching can be a very magical experience, especially for first timers and definitely a moment you won't forget. Make sure to bring your underwater cameras so you could capture the experience. If you are planning to chase waterfalls, then this is definitely a waterfalls worth the chase. 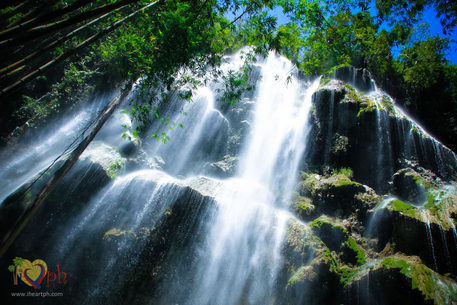 Located in Oslob, Cebu, this waterfalls is a few minutes by habal-habal or motorcycle from the whale watching area or from Oslob town proper. This is a recommended stop-over when you are in Oslob. Way before Oslob became popular, thanks to the famous butanding whale watching, the town is already teeming with well-preserved historical structures. 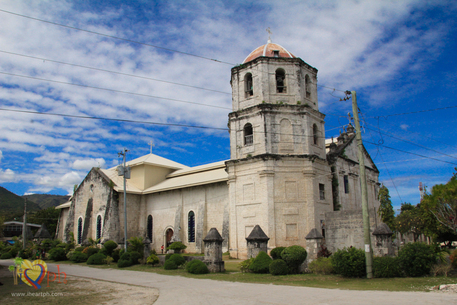 One of which is the Oslob church and cuartel located in the town proper. Sumilon Sandbar is the first sandbar I've ever set foot on my entire life and it was a great first! 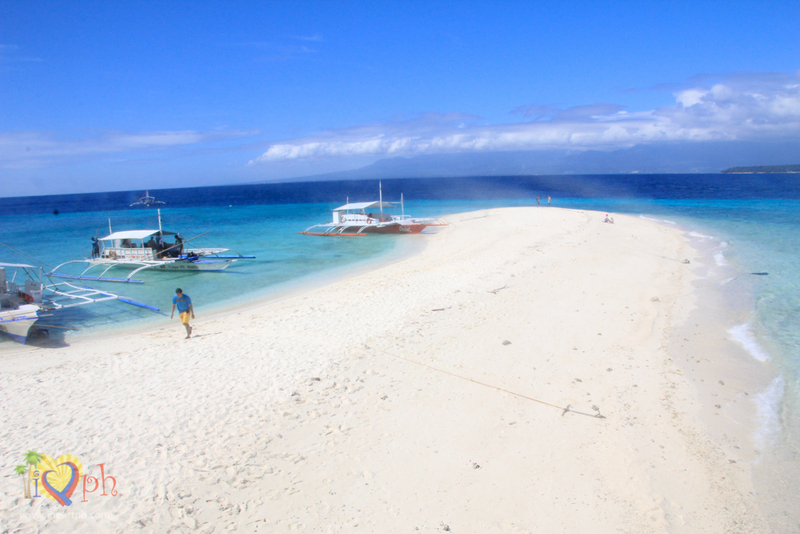 I had planned on going to Oslob way before I learned about Sumilon Island. All I wanted to see was thebutandings and never thought learning about this island and actually setting foot on it will be one of the most memorable highlights of the trip. I have created a list of resorts and hotels where you can stay if you are visiting southern Cebu. Please click on the link below. I will be adding a list of hotels in Cebu City soon. If you are coming from Manila, Cebu Pacific Air, Philippine Airlines and AirAsia fly several times in a day to Cebu City. If you are going to the central or northern parts of the province, best access would be from Cebu City. If you are visiting the southern part of the city, it would be more convenient to fly through Dumaguete City and take the pumpboat/fastcraft going to Cebu for time efficiency. If you are coming from abroad, Mactan Airport in Cebu City is an international airport and would have several flights coming in from different countries.